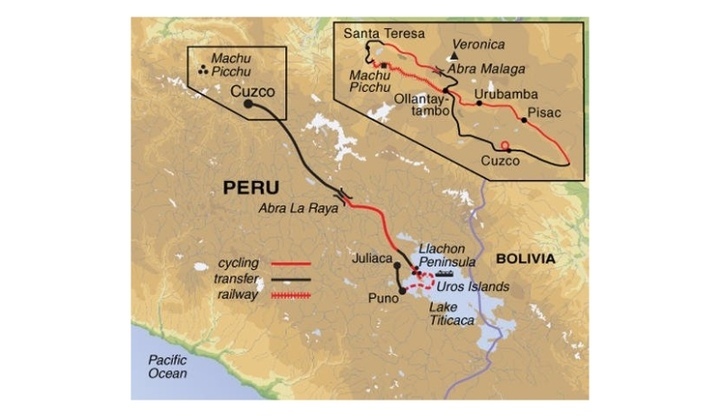 Jen will cycle Peru: Machu Picchu & Titicaca to raise funds for Bike 4 Cancer! On the 11 August 2018 Jen Jacklin will leave to take on her epic cycle challenge in aid of Bike 4 Cancer. Jen will be cycling between some of the world’s most iconic travel destinations; from the truly spectacular mountain top city of Machu Picchu and the high altitude plains of the Altiplano to Cusco, the buzzing capital of the ancient Inca Empire. Please sponsor Jen and leave your words of encouragement below. Thank you! 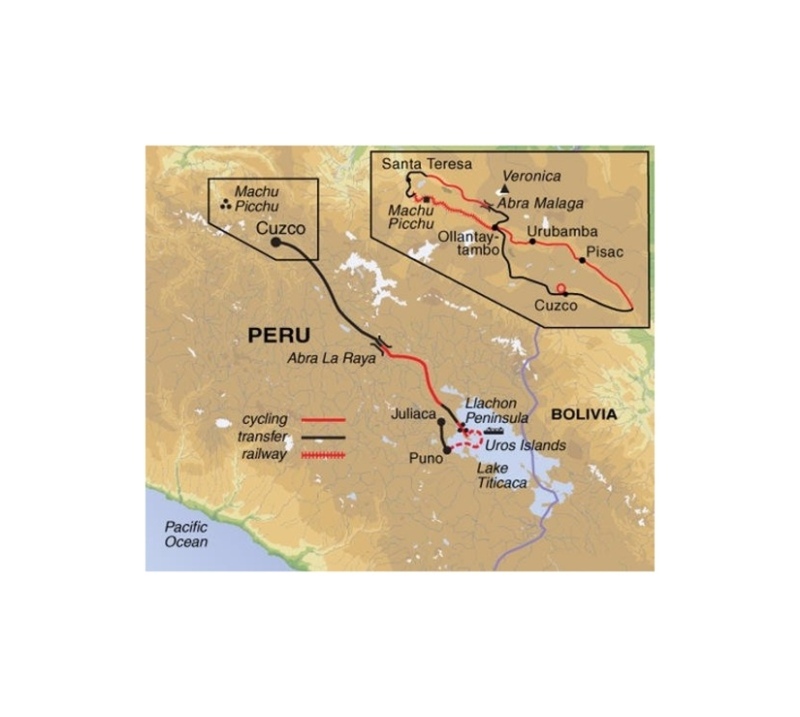 Donation Form : Jen Jacklin Cycles Peru! Nice work Jen, keep turning those legs over and they will get you there. You star hope it goes welll and can’t wait to hear about it.